Having noted the comments on site re withholding council tax & before anyone considers such action I thought it would be pertinent to place on record how our council tax is split and who gets what. Thus for every £1000 collected in Council Tax, the District Council (NNDC) receives £94.31 and spends £8.43 (app. 9%) on coast protection. 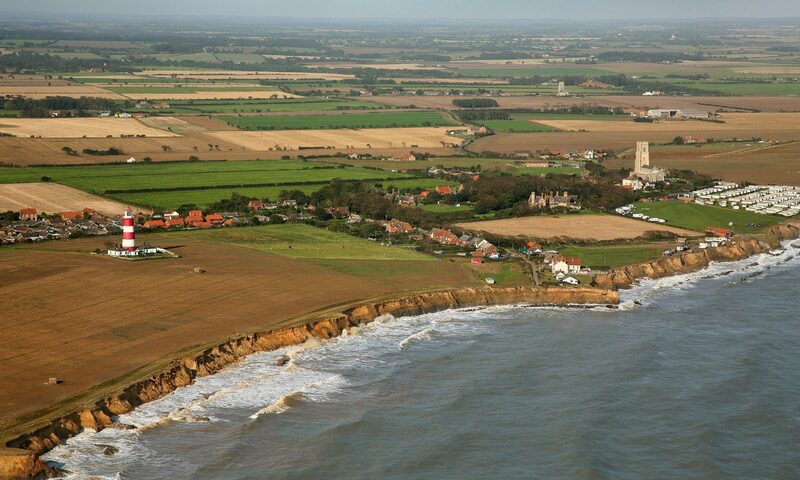 During the financial year 2002/03 approximately 50% of the annual revenue and budget for coast protection was spent at Happisburgh. The calculations are endless, but to reduce it still further to terms in which I can make more sense of it – for every £100 in council tax paid by a householder, North Norfolk District Council receives just £9.43 from which app 84 pence is spent on coast protection. So as you can see, withholding council tax would appear to be a very broad and blunt instrument in terms of effect. I felt it to be right and proper that anyone considering that action should be fully aware of the facts.